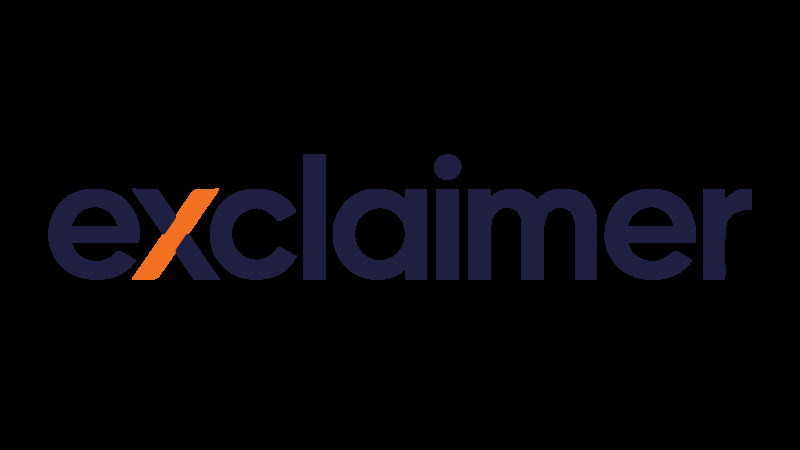 The Exclaimer Blog Top Tips Why Do Emails End Up in the Junk Folder? You’ve taken the time to write a great marketing email and the last thing you want is for it to end up in your recipient’s junk folder or get blocked by spam filters. So why exactly does this happen and what can you do to prevent this? Email servers follow an established set of rules to regulate incoming email and spam filters are triggered when certain factors in an email don’t abide to these rules. Rules are different for every email server, so it’s not always easy to pinpoint the exact triggers. However, there are many standard triggers to be aware of and avoid to ensure your email gets past these filters. Email server filters analyze every word in an email to see if it contains common spam words. If your email contains a large amount of spam words, the server will block your email or send it to the junk folder. There are certain words that will alert spam filters, so it’s best to use these sparingly or avoid using them completely. Servers favor emails that have an equal text-to-image ratio. They do not like emails that heavily feature images. Always include at least two lines of text for every image or graphic you put in your email. All images should have ALT text, do not use short-URLs if you are including any hyperlinks. Stick to using one font type, one font size (below 12pt), and one font color. It’s OK to venture away from the standard black font, but don’t use multiple colors. Punctuation is also key; using more than one exclamation mark at a time in the subject line or body of the email is considered spam-like. Don’t use a free email client address such as Hotmail or Gmail for your “from” address; use an email address from your organization’s domain. If you don’t want to receive lots of out-of-office replies, set up an email address specifically for marketing emails and send from this address every time. It is also best to avoid using email addresses that begin with ‘info’, ‘noreply’ or ‘sales’ (e.g. info@yourdomain.com). If your code is badly written with extra tags or was designed in Microsoft Word and then copied across, spam filters will be alerted and block your email. To avoid this, you can use pre-made email templates or find an experienced designer to create a branded HTML email template with properly written code. Don’t assume that you have permission to send someone an email regardless of your connection to them. For example, if someone has purchased an item off your website, have a clear opt-in or opt-out option. If you aren’t able to use the opt-in option, make sure that there is a clear unsubscribe link in your email as this is a legal requirement under the CAN-SPAM Act of 2003. All opt-out requests must be honored within 10 business days. This isn’t vital, but it does help. If you have the ability to personalize the “To:” field with the recipient’s full name, spam filters are less likely to block your email. It is important to be consistent with how regularly you send an email. If you only send one email every few months, your recipients may have forgotten they signed up to marketing communications from you and mark your email as spam. At the same time, don’t send them too frequently either as this may also be detrimental. Be aware that some email servers specifically block emails sent via third party email marketing services (EMS) to protect against spam. Use a reputable and reliable service provider such as MailChimp or Campaign Monitor and use DKIM and SPF custom domain authentication. These services’ IP addresses are trusted among many email servers, so your messages are more likely to get through. Before your emails are delivered to your recipient’s inbox, they are read by the receiving email server to determine if your IP address or domain has been blacklisted. Being blacklisted means your emails have been confirmed to be a known source of spam content so will automatically be blocked. If you’re worried that you may have been blacklisted, there are many free services available you can use to find this out and will advise you how to get off the blacklist. Unfortunately there is no guarantee that your email won’t be marked as spam or end up in the junk folder. However, by following our recommendations, your email will be much more likely to be sent to your recipient’s inbox.